The product we present today, the Tromso Jacket, was made for the cold. But not breezy weather, the really cold cold days of Norwegian winter. 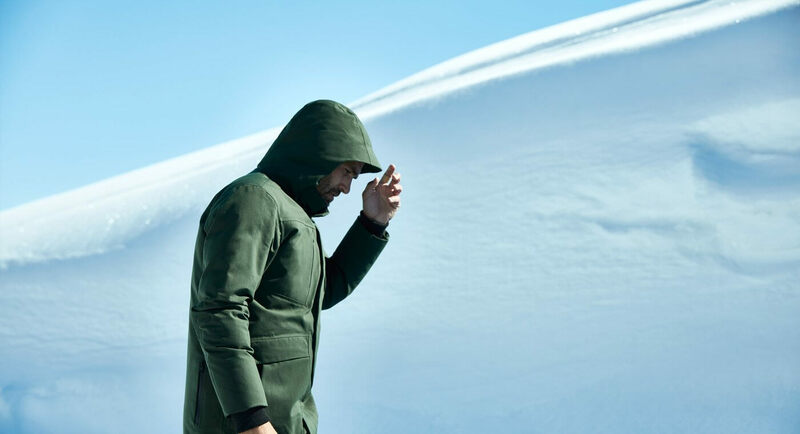 Aether named its new jacket after the coldest city they traveled for a photoshoot, Tromso, Norway. 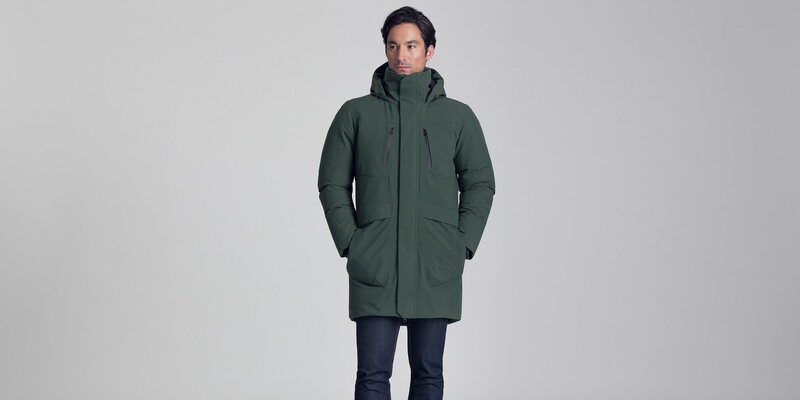 This jacket offer arctic-tested protection, but has a modern design that matches busy cities. The Tromso jacket is filled with 800-fill power goose down for warmth, and its seams are seled for resistantance against wind, rain and snow. Although it is quite thick, it fits really well, not giving the user a michelin look. 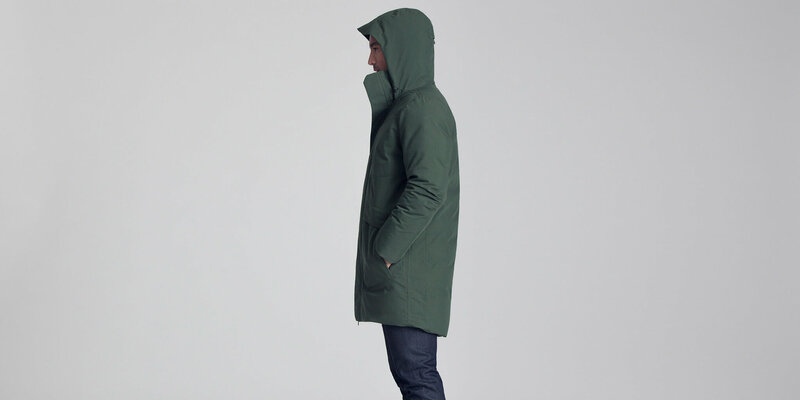 Length wise, the Tromso is mid-thigh length, and features an adjustable hood, rib knit at the collar and cuffs. The jacket is available in three colorways: forager green, blue-hued Total Eclipse, and neutral Graphite. This badass jacket takes any weather and temperatures, so it is ideal for frigid locations. The Tromso also features two-way center-front zipper, a zippered chest, hand and nack pockets. This can be an ideal Christmas gift for friends and family who live in remote locations where it gets really cold.